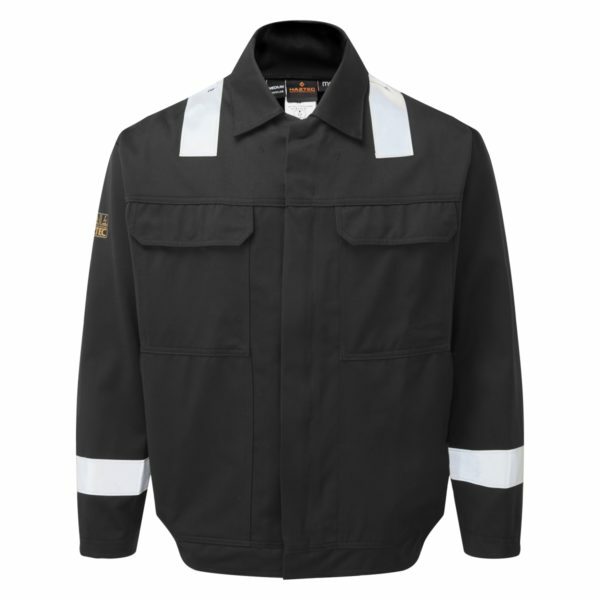 The HZ28HV Drivers Jacket has been specifically designed for use in hazardous environments and made from inherently flame-retardant and anti-static Protex® 320 g/m² fabric. 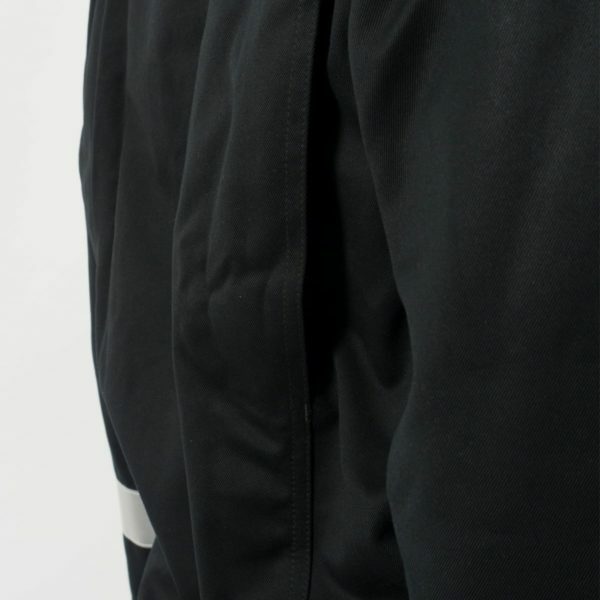 Being inherently FR AS means that, unlike surface treated fabrics, the special properties of this garment are unaffected by repeated washing. 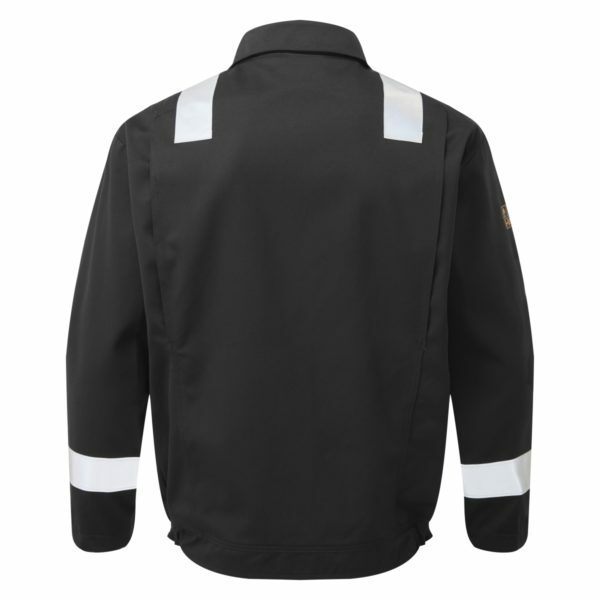 The drivers jacket has flame-retardant reflective tape across the shoulders and on the arms, plastic zip with stud-fastening zip cover, action back for freedom of movement and multi-pocketed including two stud-fastening chest pockets. 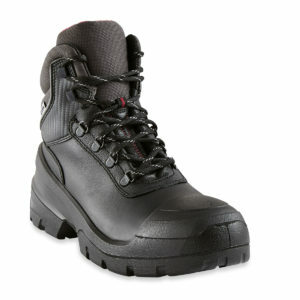 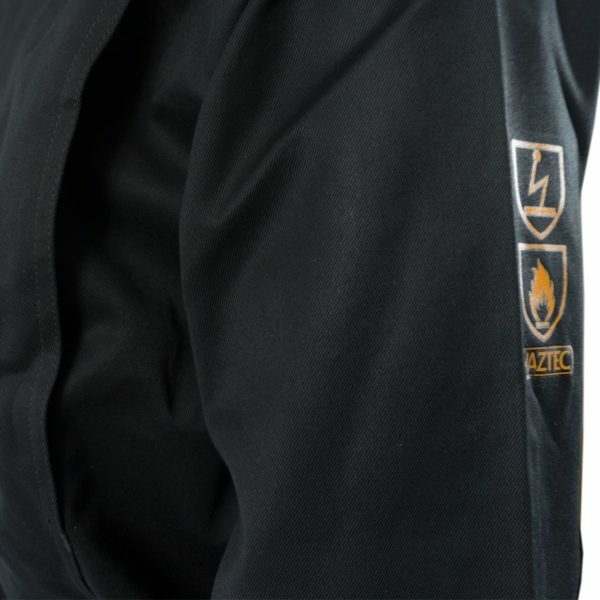 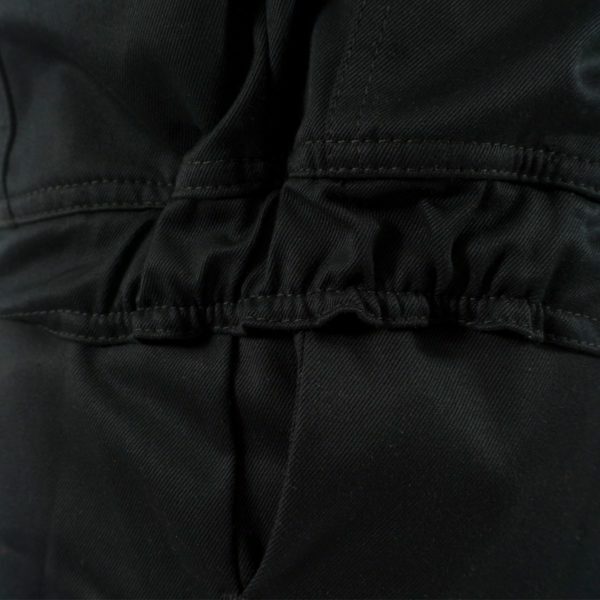 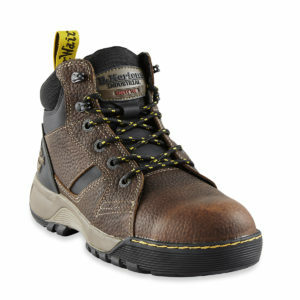 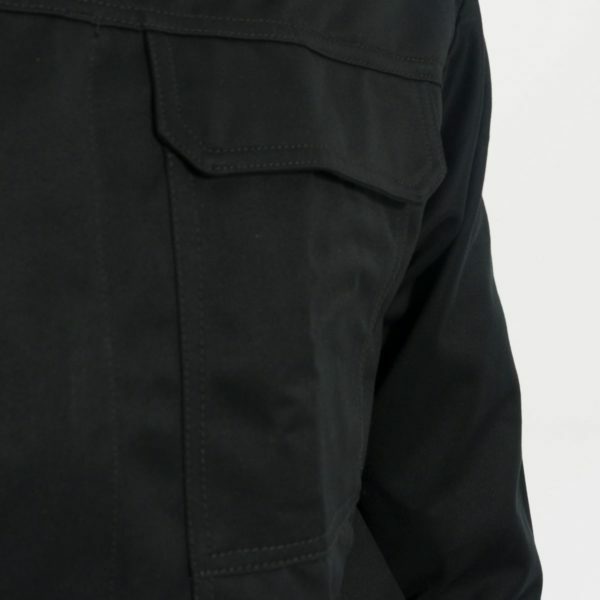 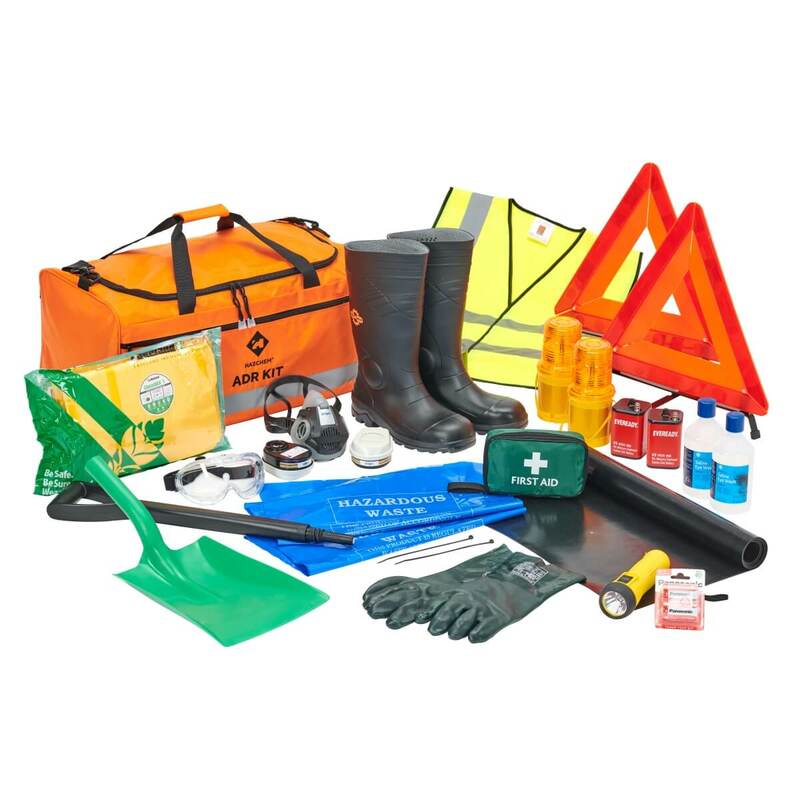 The symbols indicating the workwear’s flame retardant antistatic properties ane indelibly heat-sealed to the sleeve to give a clear visible indication of the garment’s conformity – particularly important when checking into an oil terminal.